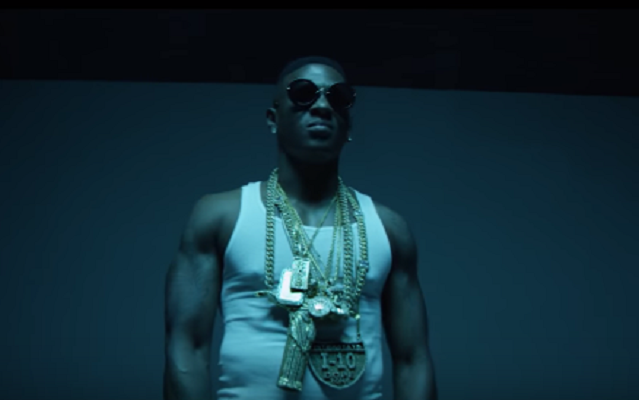 Shawty Lo Feat. 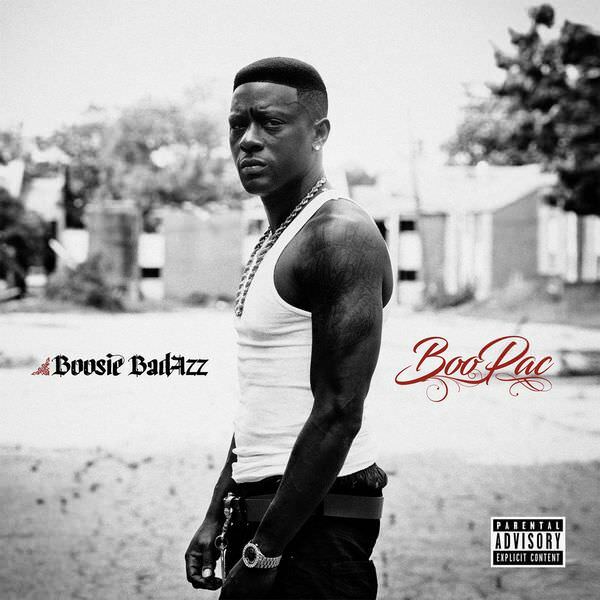 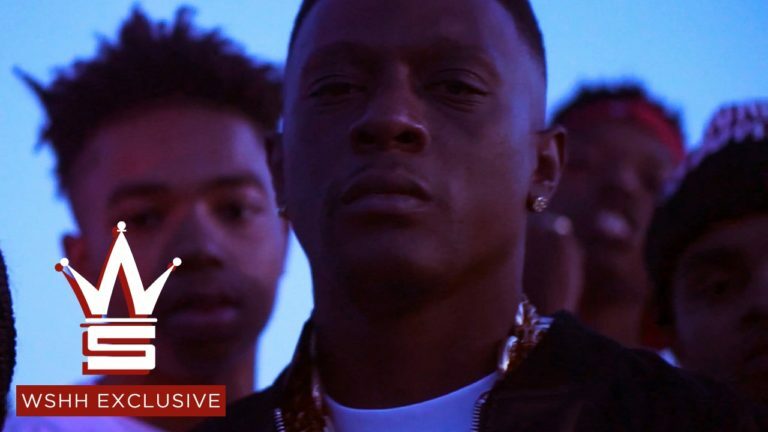 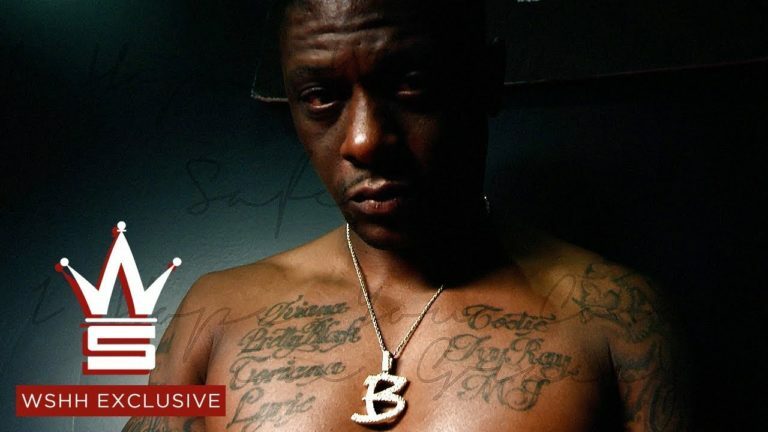 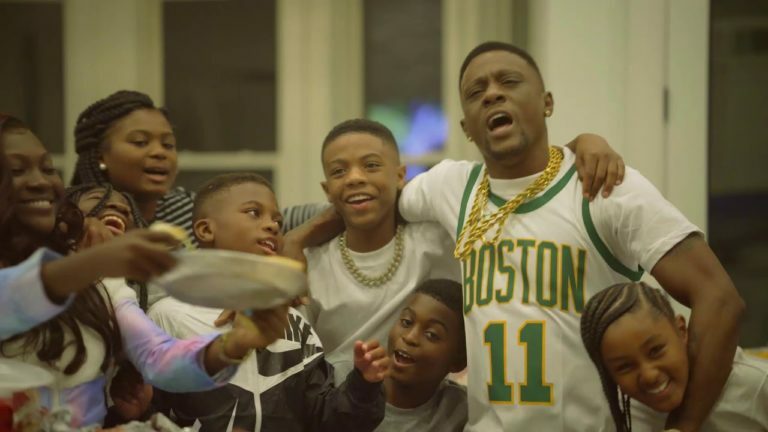 Boosie Badazz & Alexis Branch – B.I.G. 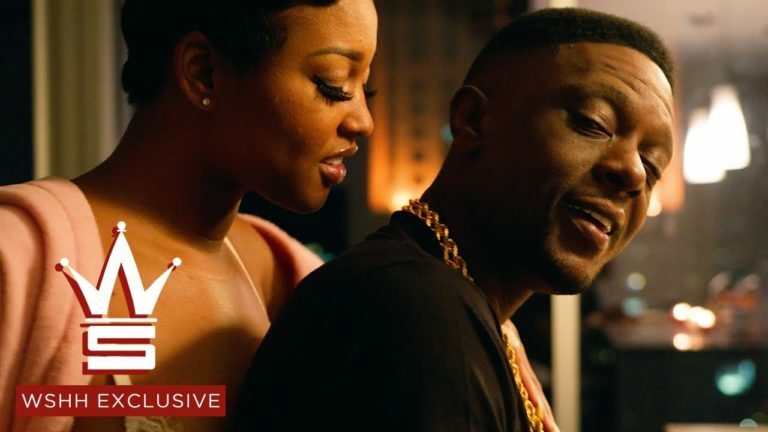 Leave a comment on Shawty Lo Feat. 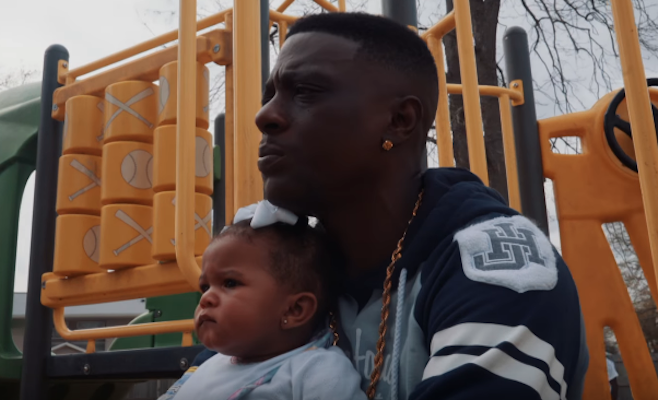 Boosie Badazz & Alexis Branch – B.I.G.